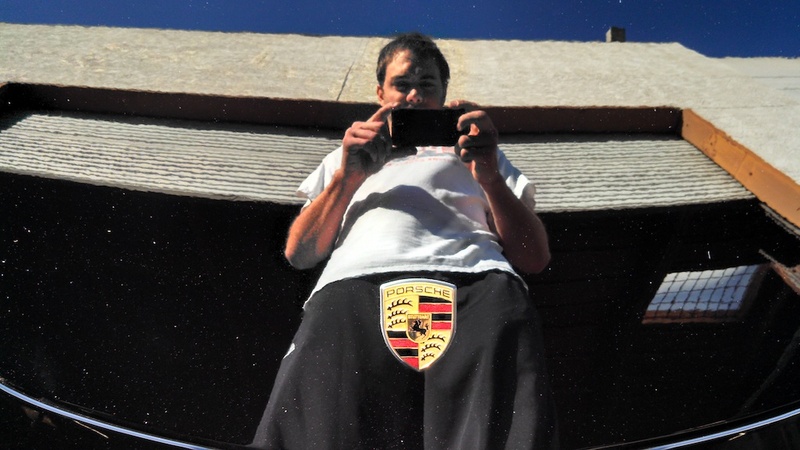 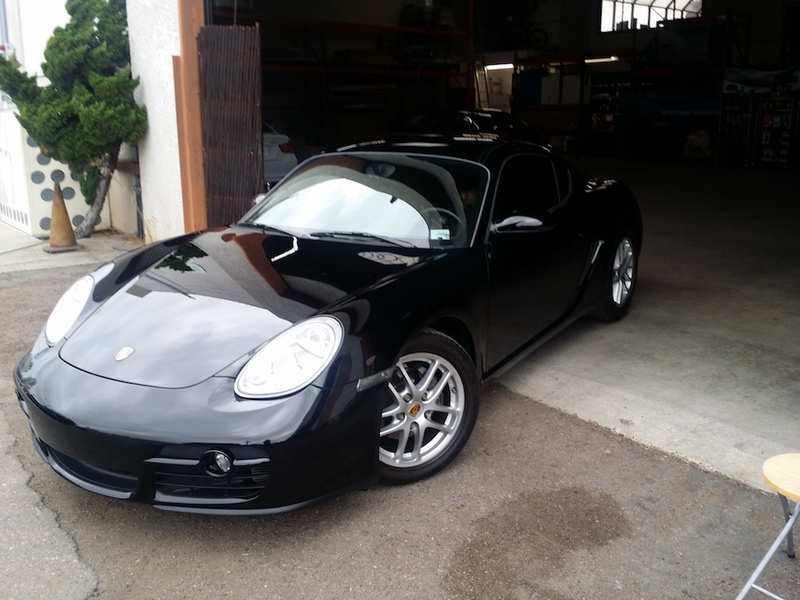 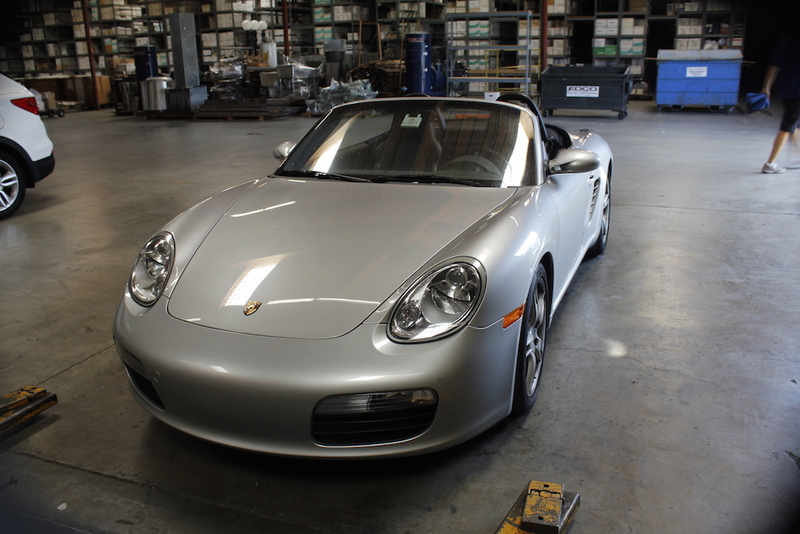 These Porsche came in for a special treatment with Lux Auto Detailing! 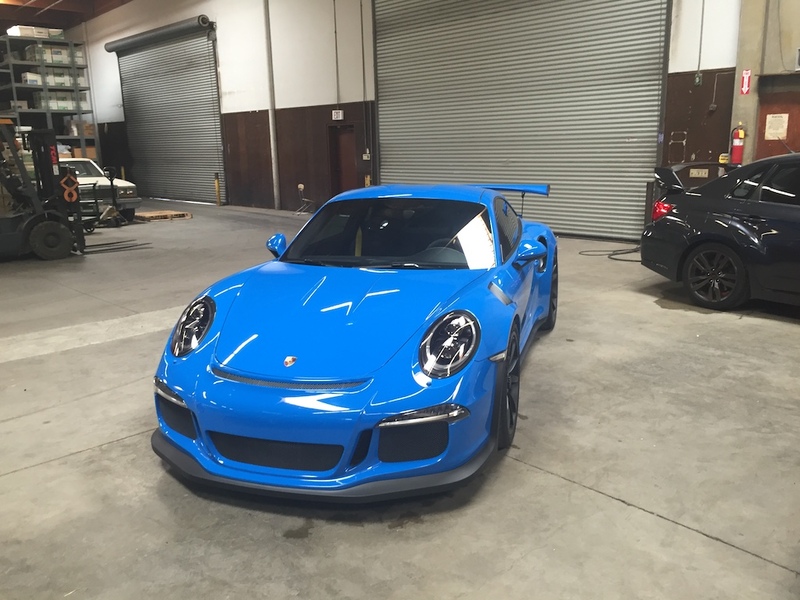 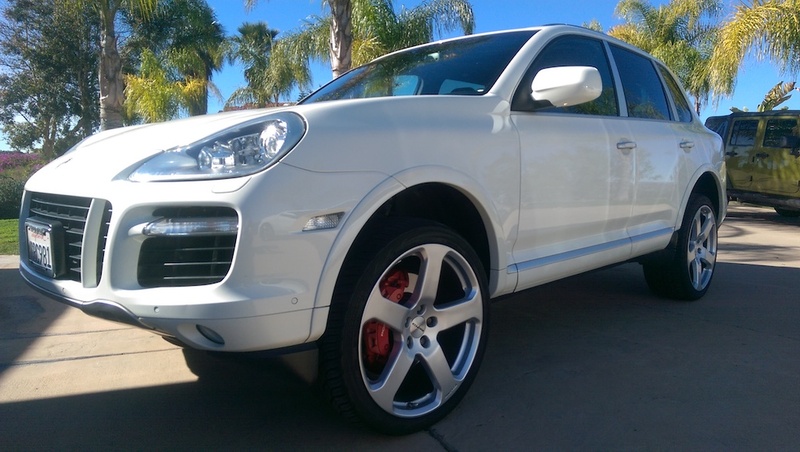 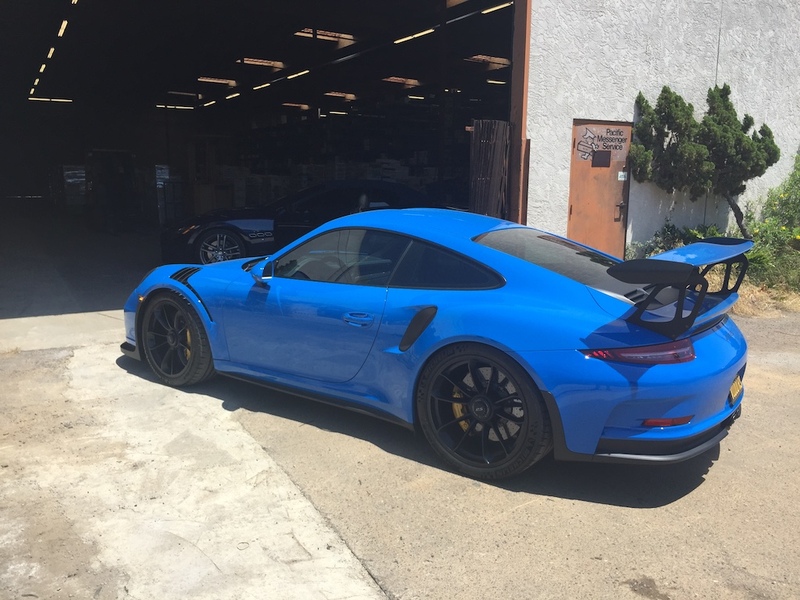 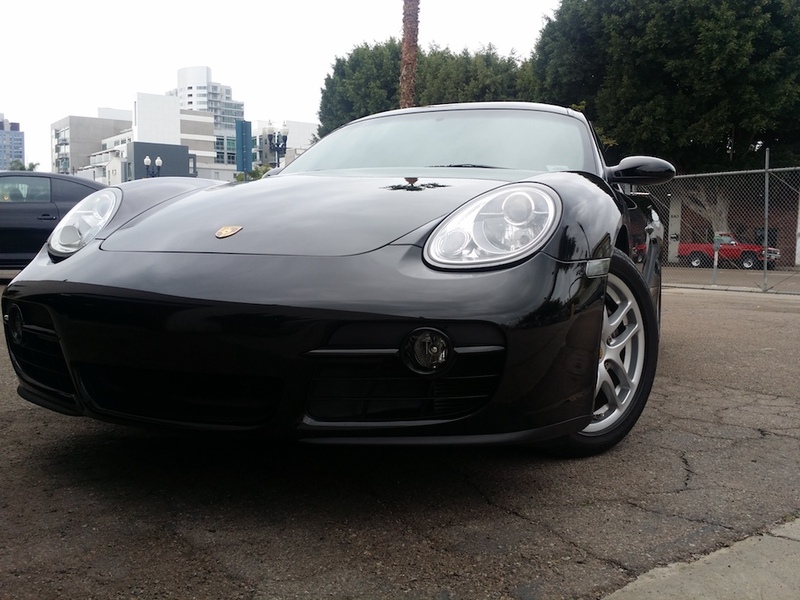 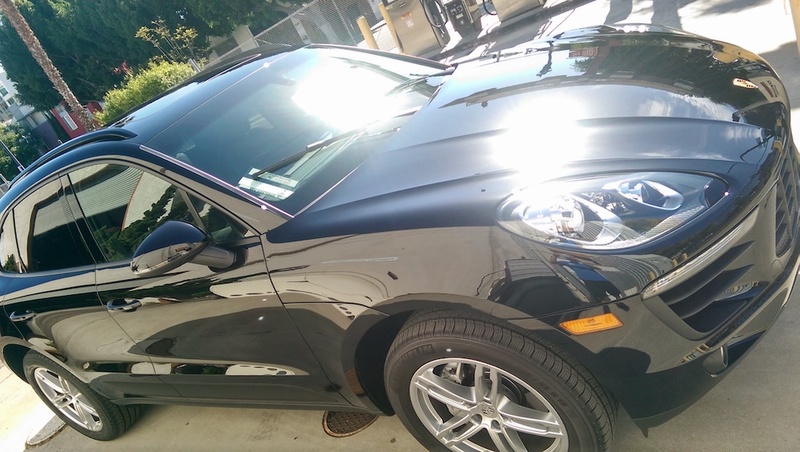 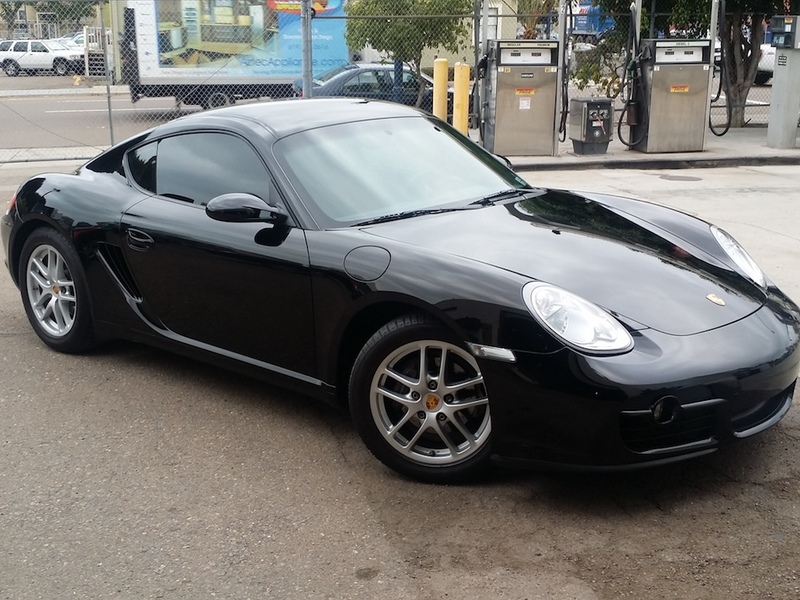 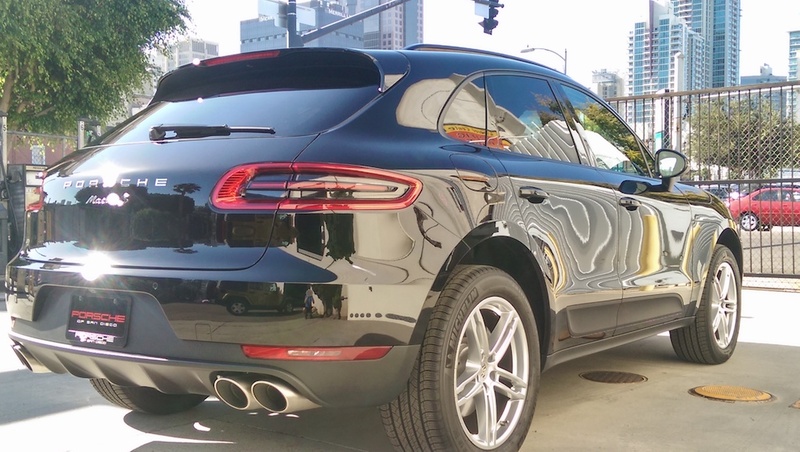 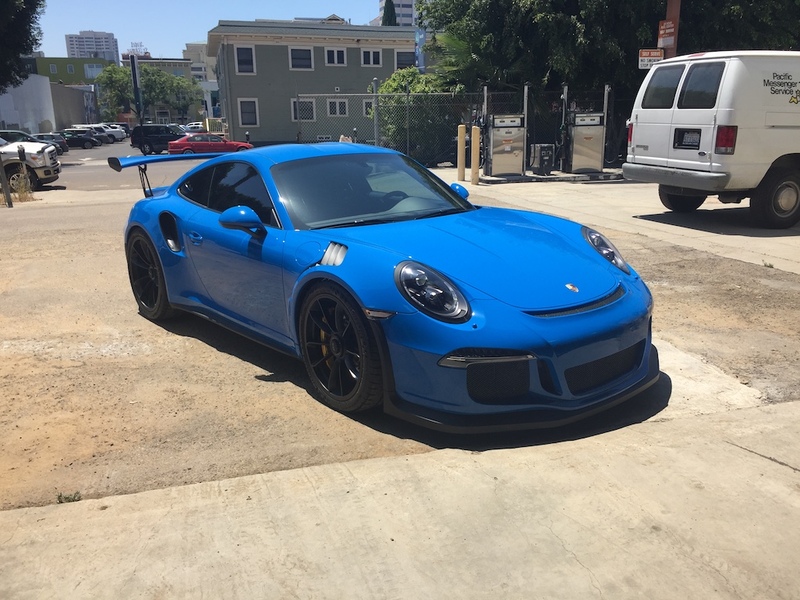 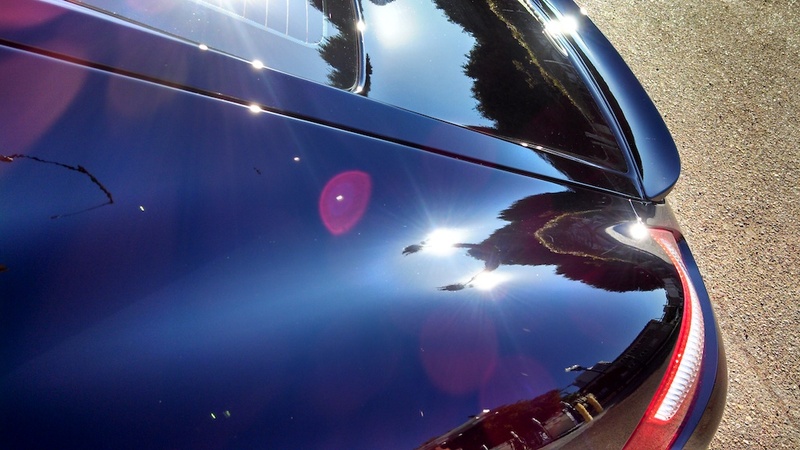 We provide auto detailing in San Diego at our shop downtown (East Village) as well as mobile auto detailing in San Diego, Rancho Santa Fe, La Jolla, Del Mar, Coronado, Carlsbad and their surrounding communities. 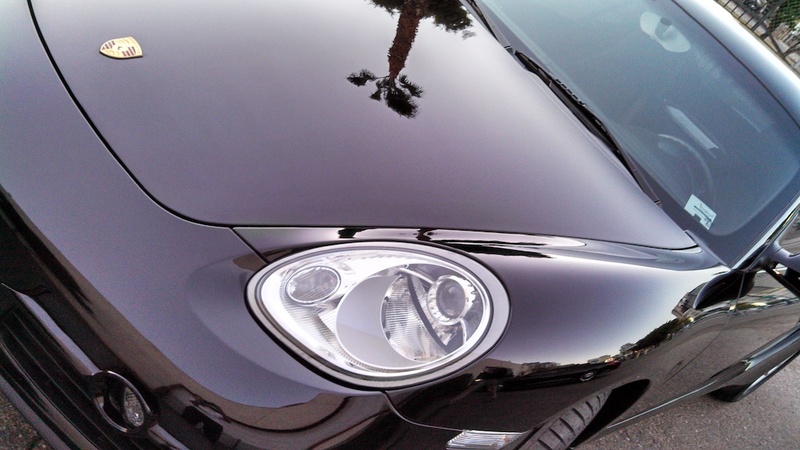 We specialize in luxury & exotic detailing, paint correction - the removal of swirl marks and scratches, paint restoration - gloss enhancement and the removal of oxidation, paint coatings - Modesta, CQuartz Finest & Opti-Coat Pro, and paint protection film otherwise known as clear bra - XPel Ultimate PPF.